In many developing countries, agriculture serves as an economic center for large portions of the population. The income generated by agriculture provides not only food but also shelter and clothing, making agricultural education a major key to improving the overall standard of living for these marginalized populations. ICT4D, when applied to agriculture, most often manifests as a sort of electronic farm advisor; communication technology is used to educate farmers on proper farming methods, techniques to combat disastrous pests and diseases, efficient means of irrigation and other critical farming know-how commonly used in developed nations. OMPT, through its collaboration with Digital Green, has brought information communication technologies to rural farmers throughout India. To learn more about our work with Digital Green, check out our past projects in Delhi and Hyderabad. The rest of our projects involving agriculture can be found here. 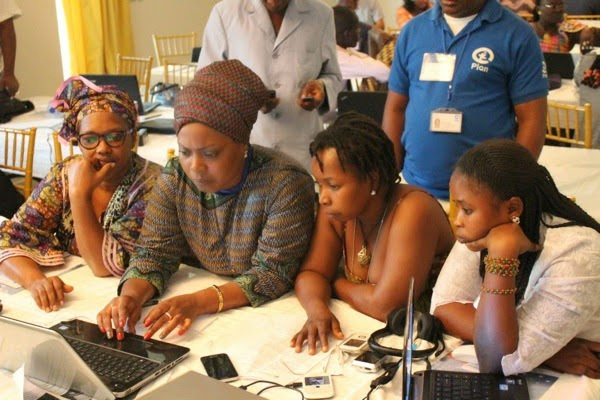 OMPT helped train educators in Mozambique on the use of cameras and projectors in education. The final common application of ICT4D technology is in health. ICT4D can be used to spread information on proper hygiene to help combat diseases and to prevent ostracization of those afflicted by disease, such as the social stigma against Ebola survivors. These methods can also be used to improve understanding of mental health and provide training on how to handle individuals with mental health disorders. The lack of information on proper health and hygiene practices can be a serious concern in rural areas that lack access to medically trained doctors and up-to-date information about disease cause and prevention. OMPT’s has regularly partnered with organizations to provide technology for use in health education and disease prevention, such as our work with the Ministry of Health and SOcial Welfare in The Gambia where we helped provide education on the proper use of bug nets, the most effective method of preventing the spread of malaria. We also partnered with the U.S. Centers for Disease Control and the U.S. Embassy in Guinea to provide educational video content used in combating the devastating outbreak of Ebola that began in 2013. If you're interested in learning more about our projects involving health education, they can be seen here. 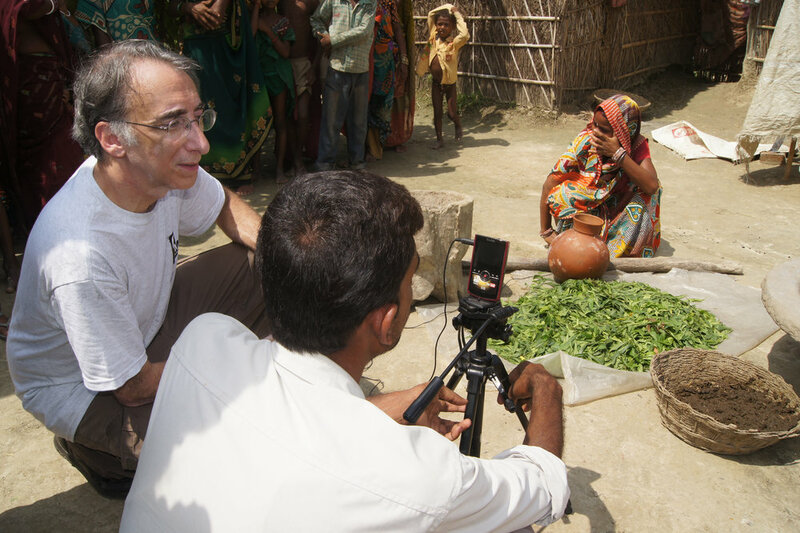 OMPT collaborated with Digital Green in India to create videos to improve local farming techniques. Education in underdeveloped nations is often marginalized—children in rural areas generally lack easy access to schools, and educators can be hard to come by. ICT4D can vastly expand the reach of teachers and educational systems despite limited resources. ICT4D education often targets computer literacy, but most OMPT programs are more elementary than that: We focus on providing children with basic education. Using our cameras and projectors, educators can create videos for use in remote areas that lack proper education opportunities. OMPT has participated in many projects throughout the world to apply ICT4D principles to education. In particular, our collaborations with Save the Children in Mozambique and Ethiopia as well as our partnership with Digital Study Hall in India all brought the principles of ICT4D to education in developing countries. Our other education projects can all be seen here.